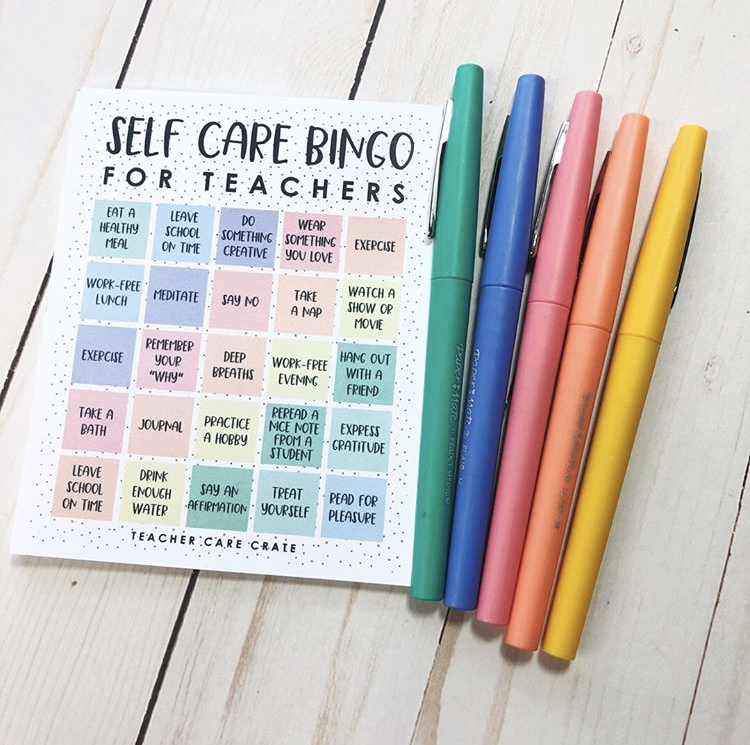 Teacher Self Care Bingo is the perfect way to make sure you're taking care of yourself each week! Each pad has 25 pages and measures 4.5" x 5." Save by purchasing a set of 5 pads for $24.99 or 10 pads for $39.99 to share with your teacher-friends! FREE shipping within the United States via USPS. Items will ship within 3 business days. Please note that pens are not included.